Posted in Tanker and Oil Industry by Michelle Wiese Bockmann on Aug 19, 2014 at 12:04. Monthly exports of ULSD to Europe from the United States are seen at the highest in nine months for August, with volumes shipped on 42 tankers tracked at 1,836,000 tons (about 13.7 million bbl), according to the OPIS Tanker Tracker on FleetMon.com. OPIS compiles the information from brokers, traders and satellite-tracking data. The tally assumes vessels said to be loaded with clean petroleum product at ports on the U.S. Atlantic coast or U.S. Gulf to be carrying ULSD, as well as vessels said to be loaded with diesel. If these forecasts are correct, this will be the largest monthly tally since November 2013, according to European Commission trade data, when 1.9 million tons was shipped to the 28 member countries. 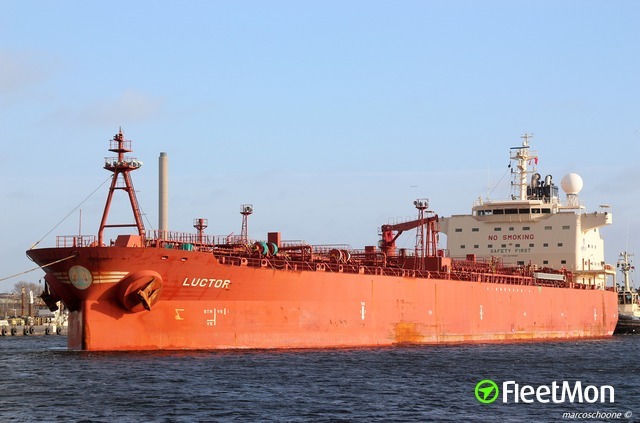 The charterer is known for 27 of the 42 tankers, with Valero reportedly taking eight vessels carrying 348,000 tons over to Europe, likely to make it the region's biggest recorded supplier of ULSD. The United States was the biggest exporter of gasoil with 0.001% sulfur or less in 2013, trade data show, with 13.4 million tons exported to Europe. 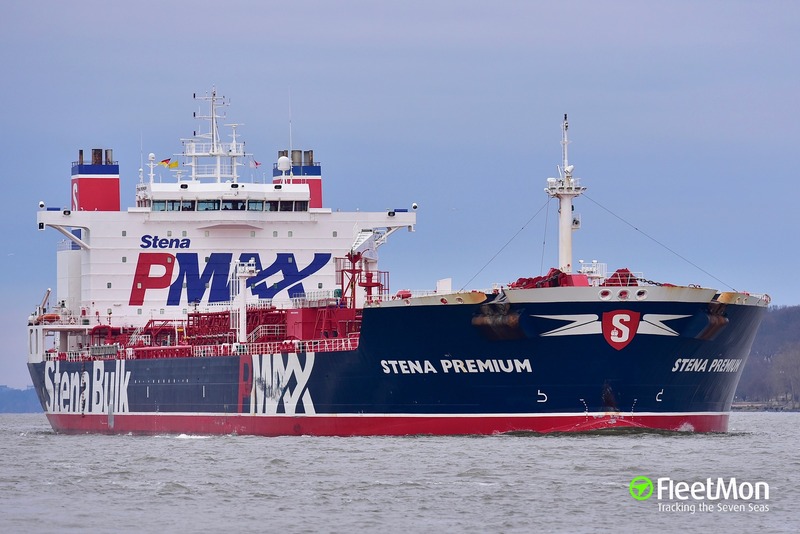 In this year's first half ULSD shipments from Russia surged 35%, based on estimates from trade commission data and the Tanker Tracker, overtaking the United States as the biggest diesel supplier. 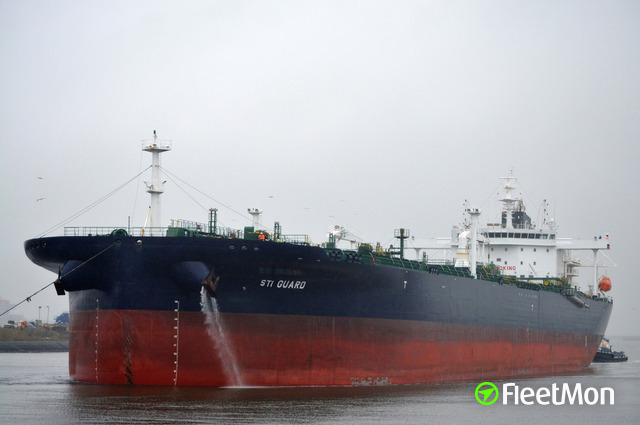 The OPIS Tanker Tracker compiles information from traders and brokers, and FleetMon ship tracking to provide a real-time insight into Europe-bound refined products on tankers. 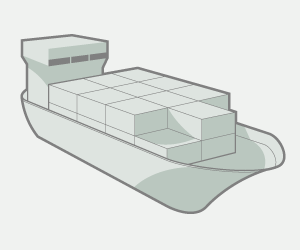 Pinpoint detailed shipping information, such as vessel, product and volume being transported, and buying or selling party and gain critical intelligence on the movement of product from port to port. Learn more and take advantage of a 21-day, no-obligation free trial. Posted in Tanker and Oil Industry on Nov. 30, 2016 at 09:57. Posted in Tanker and Oil Industry on Nov. 30, 2016 at 09:55. Posted in Tanker and Oil Industry on Nov. 30, 2016 at 09:51. Posted in Tanker and Oil Industry on Nov. 24, 2016 at 11:43.